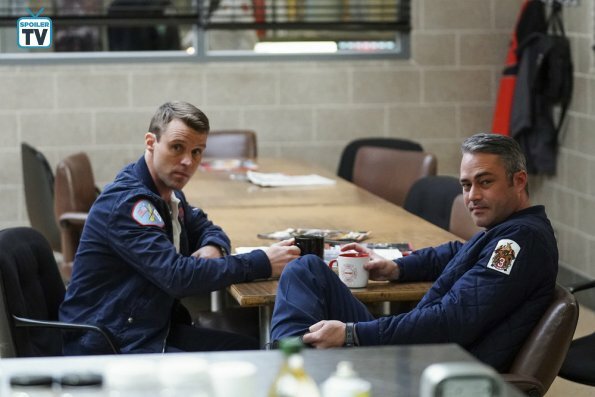 Here's a preview of this Wednesday's episode of Chicago Fire titled, "It Wasn't About Hockey." Brett, Foster, and Kidd take a road trip to Indiana for a getaway and encounter a bus accident involving a boy's hockey team that will leave them scrambling and relying on their instincts to save those hurt in the accident. While the rest of Firehouse 51 competes in the annual Chili Cook-Off. Finally! This is the episode that I've been looking forward to this season. Well, in a way, since Monica Raymund left the show I had always thought that this season should have that single heroic episode for Brett. 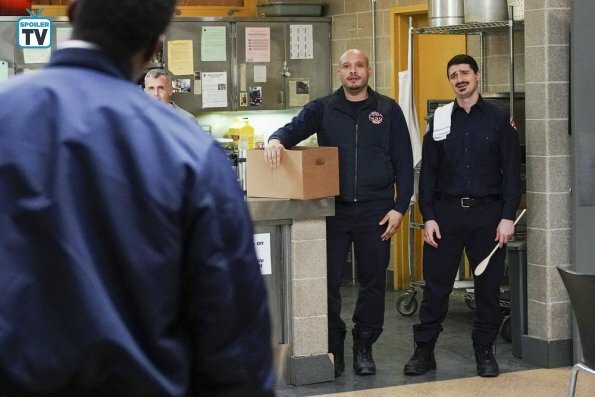 We had one for Severide, Casey, and Gabby, why not Brett, right? 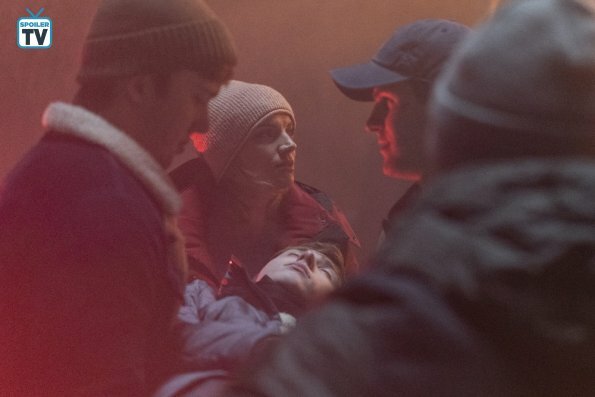 I'll take Brett, Kidd, and Foster having their heroic moment episode this should be one badass rescue to see this week. And speaking of chili, I might have to make some before the episode airs. 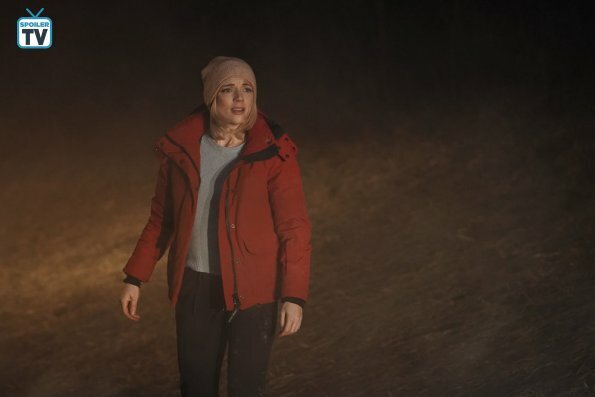 What are your thoughts going into this week’s episode? Leave a comment!